Last week Prima Spa Hotel Dead Sea had 1014 viewers and 11 bookings. Prima Spa Club Hotel is located in the Ein Bokek resort overlooking the Dead Sea. Just a 3 minute walk to the beach and a 5 minute walk to the Sky Blue Mall. The Masada is a 20 minute drive from the hotel. 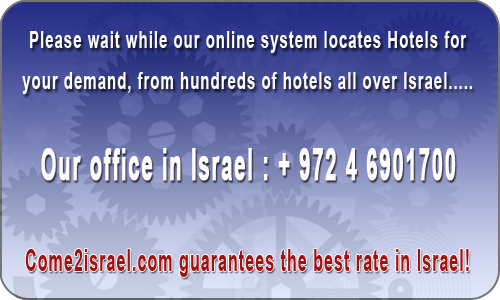 Distance from Ben Gurion Airport- 164 km. The hotel is suitable for guests over 18 years olds only.